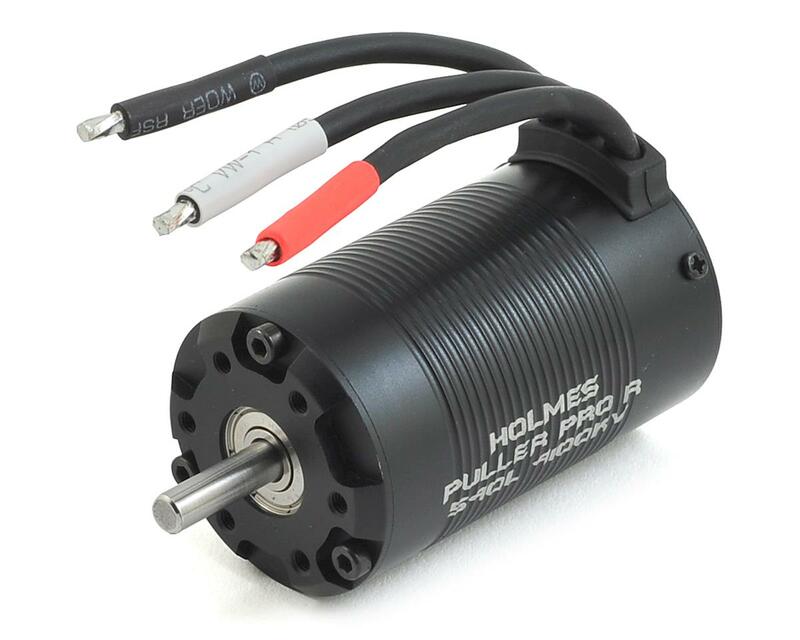 The Holmes Hobbies Puller Pro 540-L Waterproof Sensored Crawler Motor is a high power, high torque, high performance motor that offers smooth startup and efficient overall power delivery. The Pro R 540-L is a rock race honed variation with higher quality materials for less heat, more torque, and less brake fade. It retains the best low speed control and throttle feel in the industry, giving you an edge whether you are on the rocks or ripping down the straights. 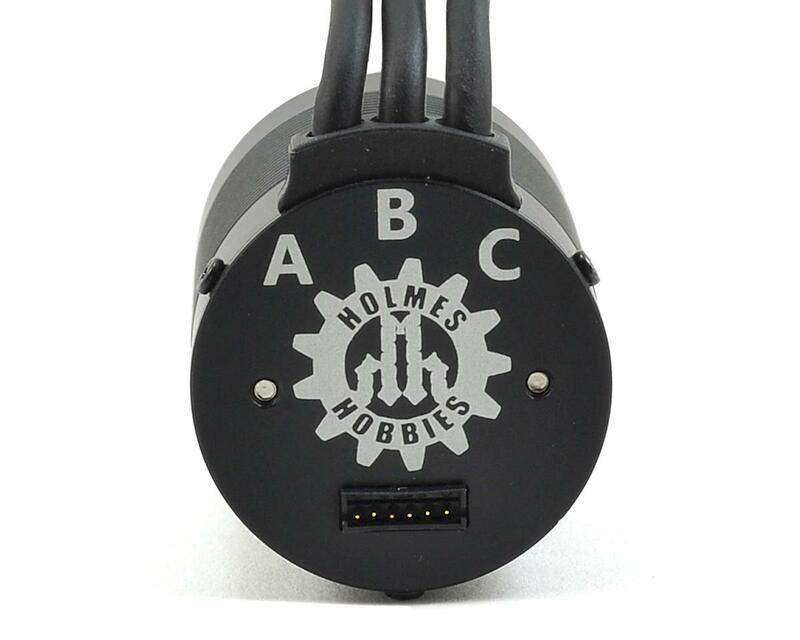 NOTE: Designed for dominating 1/10th scale U4, rock racing, endurance, G6, trail adventure, and rock crawler situations. 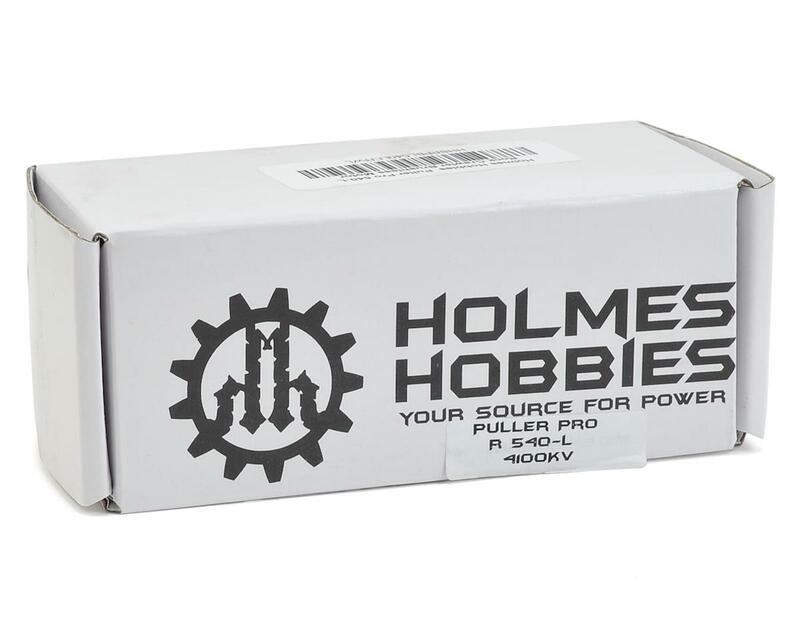 Installs into Axial Yeti & Bomber, Losi Rock Rey, Traxxas TRX-4, and similar vehicles. Also makes 4x4 stampedes an airplane. Recommended battery 2s or 3s lipo, 3800mah 35c or greater. Recommended ESC 1/10th or 1/8th scale suitable for 4x4 vehicles. If you get your motor wet, you must clean, dry, and relube bearings to avoid damage.